March 30, 1945: "The Dreft Star Playhouse" was heard for the final time. The show had been paying up to $3,000 per week (the equivalent of $35,382 in 2009) to attract big-name talent. The production was formerly known as "Hollywood Theater of Air." 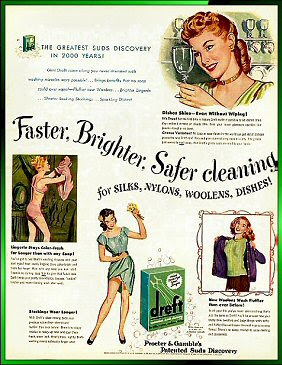 Later, it was renamed after its sponsor, Dreft. The show ran for 15 minutes four times a week for 2 years. March 28, 1944: The New York Times newspaper owned WQXR radio station prohibited the broadcast of singing advertisements. This ban of non-classical music was understandable due to the station’s favor for the traditional music of Manhattan. 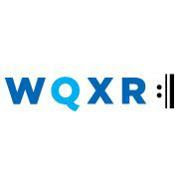 WQXR explained the ban by asserting that the radio station was a classical one, and there were no commercials featuring classical music at the time. 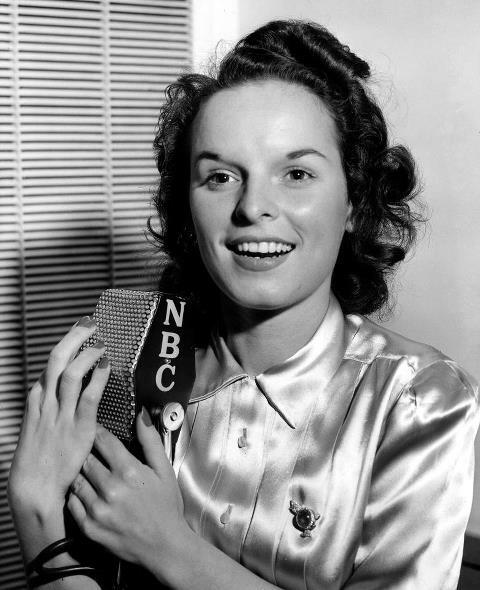 Mercedes McCambridge was born on this day in 1916. 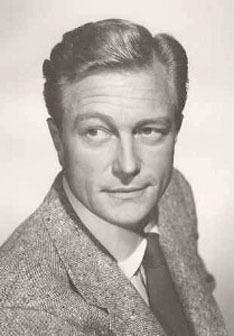 McCambridge had a successful career in radio, film and television in a supporting roles. 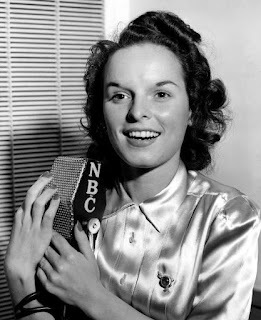 She appeared in such old time radio classic series as Abie's Irish Rose, Studio One I Love a Mystery, Lights Out, Inner Sanctum, Everything For The Boys, The Great Gildersleeve, and Defense Attorney. Let's celebrate by enjoying an episode of Defense Attorney compliments of Old Time Radio. 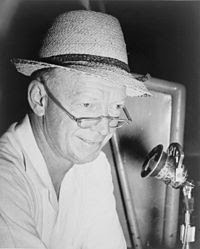 March 4, 1930: Red Barber who was known as 'The Redhead' for the first time broadcast form WRUF at the University of Florida in Gainsville. In the future he becomes one of the best radio sport announcer in America. Barber had got a nicknamed "The Ol' Redhead", when he hosted radio broadcasts of Major League Baseball. Like his senior Mel Allen, Barber was also hired for various sport events such as college and professional football in his primary market of New York City. Barber was born 1908 in Columbus, Mississippi. He was a hard worker and his resume included every kind of job including part-time janitor at the University Club during his early years. In January 1930, Barber got his start in broadcasting on WURF. His first broadcast was accidental circumstance when he substituted the Agriculture Professor that was absent at the last minute before the show, to read a scholarly paper over the air. After those few minutes in front of a microphone, Barber decided to become WRUF's director and chief announcer and covered Florida football games that autumn. For his dreamed career, Then he dropped out of school to focus on his radio work. After four more years at WRUF he landed a job broadcasting the Cincinnati Reds on WLW and WSAI when Powel Crosley, Jr., purchased the team in 1934. In April 17 1934, Barber attended his first major league game and broadcast its play-by-play, as the Reds lost to the Chicago Cubs 6-0. He called games from the stands of Cincinnati's renamed Crosley Field for the next five seasons. 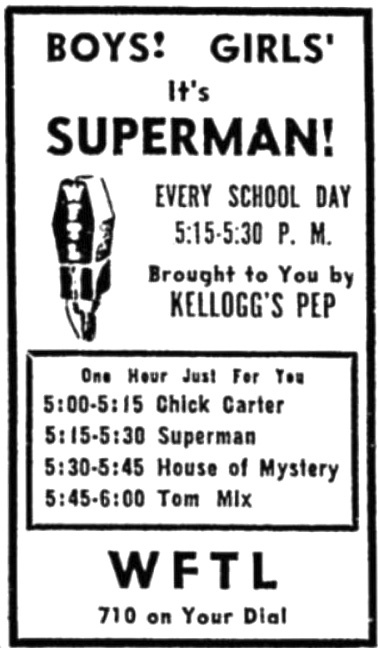 March 2, 1945: Radio adventure fans remember this as the day Superman encountered Batman and Robin on the radio for the first time. Fans gathered around the radio to listen to the Mutual Broadcasting System. "Up in the sky! Look! It's a bird! It's a plane! It's Superman!" 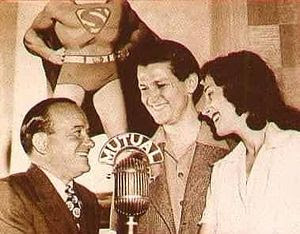 ... were coined on radio from the adaptation of the comic hero, Superman. March 1, 1941: "Duffy Tavern", a popular American radio situation comedy, debuted on CBS and ran for decades on several networks. 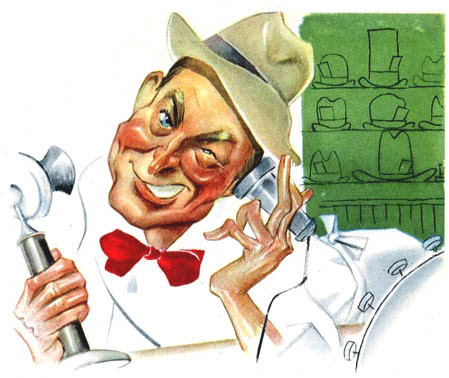 "Duffy Tavern" was an old time radio comedy program which featured guest stars acting as individuals who are routinely put into unfortunate situations. "Hello, Duffy's Tavern, where the elites meet to eat. Archie the manager speakin" -- was the famous opening line of the main character of the show. The actor for the main character also happened to be the owner and its co-creator: Ed Gardiner. In honor of the popular program, some restaurants have dubbed themselves Duffy Tavern other names known through the show.